Browse our collection of 15 Milso T-shirts, Posters and more. Designed and printed in the USA. 100% Satisfaction Guaranteed. About this Design Who needs a princess when the love of your life is a navy woman? 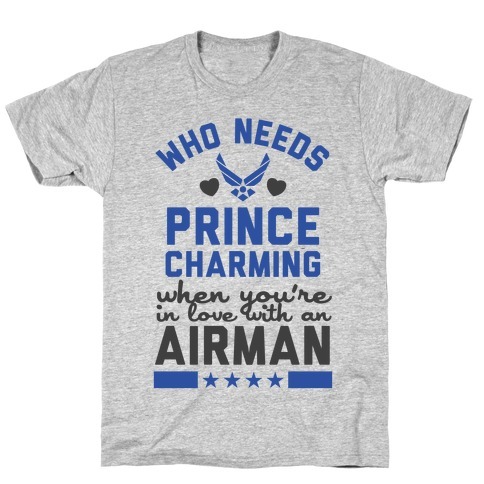 This design reading "Who Needs A Princess When You're In Love With A Sailor?" is perfect for military family, navy boyfriends, and navy husbands, or anyone with a navy girlfriend looking to show their love and support for their armed forces wives and girlfriends. Who needs a princess when the love of your life is a navy woman? 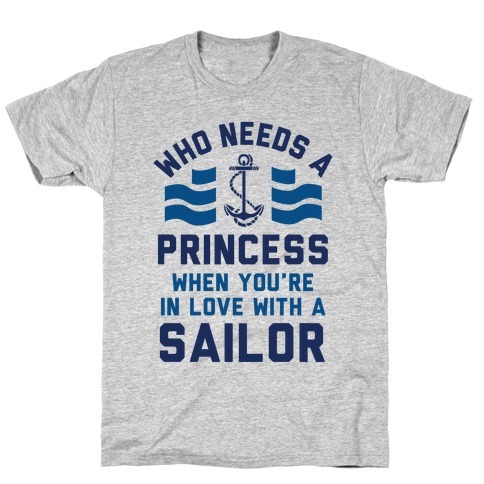 This design reading "Who Needs A Princess When You're In Love With A Sailor?" is perfect for military family, navy boyfriends, and navy husbands, or anyone with a navy girlfriend looking to show their love and support for their armed forces wives and girlfriends. About this Design This design reading "The Navy Has My Sailor But I Have Her Heart" is perfect for military family, navy boyfriends, and navy husbands, or anyone with a navy girlfriend looking to show their love and support for their armed forces wives and girlfriends. This design reading "The Navy Has My Sailor But I Have Her Heart" is perfect for military family, navy boyfriends, and navy husbands, or anyone with a navy girlfriend looking to show their love and support for their armed forces wives and girlfriends. About this Design Who needs a princess when the love of your life is an army woman? 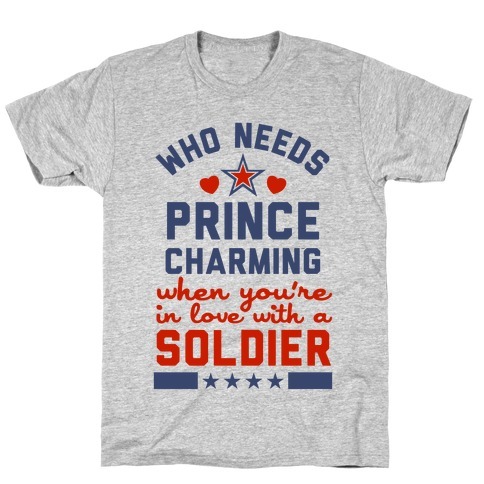 This design reading "Who Needs A Princess When You're In Love With A Soldier" is perfect for military family, army boyfriends, and army husbands, or anyone with a army girlfriend looking to show their love and support for their armed forces wives and girlfriends. Who needs a princess when the love of your life is an army woman? 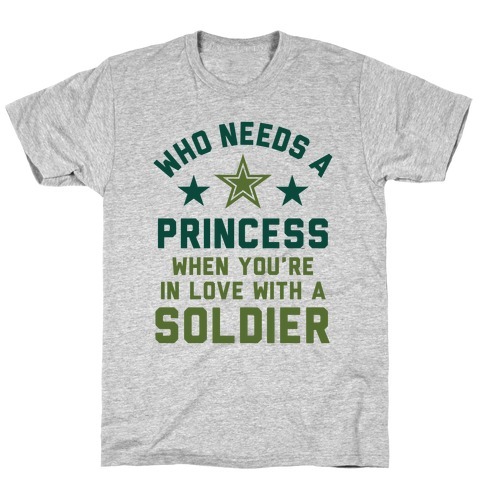 This design reading "Who Needs A Princess When You're In Love With A Soldier" is perfect for military family, army boyfriends, and army husbands, or anyone with a army girlfriend looking to show their love and support for their armed forces wives and girlfriends. About this Design Coast Guard wives, girlfriends, and MilSOs everywhere know the struggle you go through when your soldier is away. 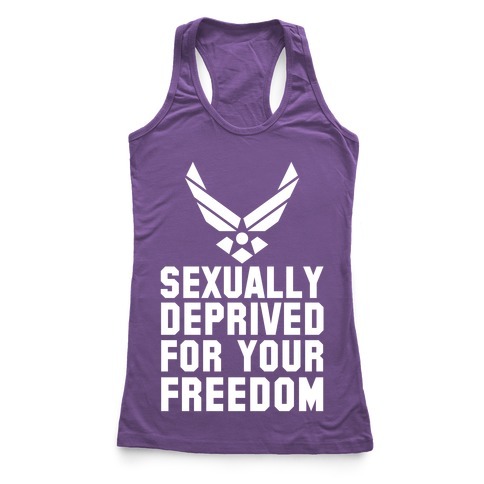 Let everyone know the sacrifice you make when you military man is deployed all over defending the country with this military design that says "Sexually deprived for your freedom". Coast Guard wives, girlfriends, and MilSOs everywhere know the struggle you go through when your soldier is away. 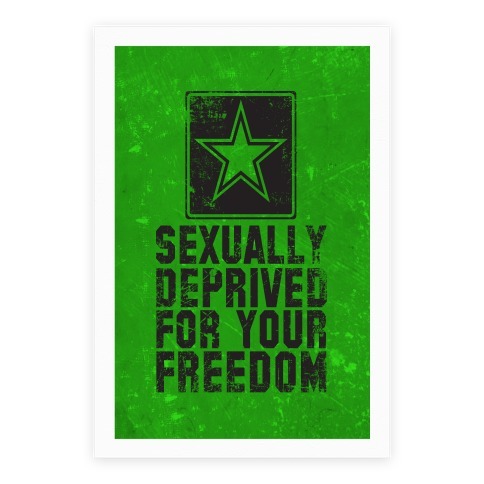 Let everyone know the sacrifice you make when you military man is deployed all over defending the country with this military design that says "Sexually deprived for your freedom". About this Design Navy wives, girlfriends, and MilSOs everywhere know the struggle you go through when your soldier is away. Let everyone know the sacrifice you make when you military man is deployed all over defending the country with this military design that says "Sexually deprived for your freedom". Navy wives, girlfriends, and MilSOs everywhere know the struggle you go through when your soldier is away. 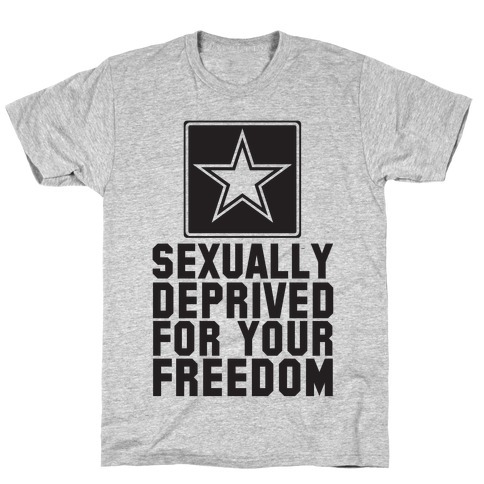 Let everyone know the sacrifice you make when you military man is deployed all over defending the country with this military design that says "Sexually deprived for your freedom". About this Design Sorry boys, I only date sailors! Let all those other guys know that your heart is reserved for a military man with this design perfect for milsos! 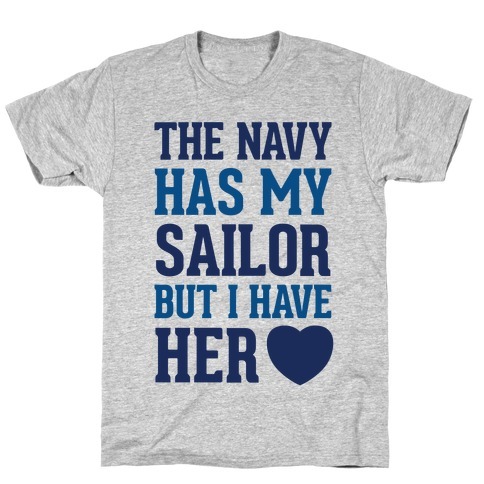 Show some love for the navy man in your life with this fun and loving shirt! 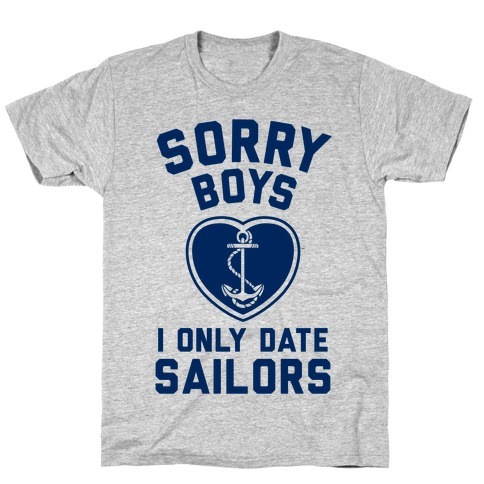 Sorry boys, I only date sailors! Let all those other guys know that your heart is reserved for a military man with this design perfect for milsos! Show some love for the navy man in your life with this fun and loving shirt! About this Design Army wives know what it's like to have their army husband away on deployment for a long time. 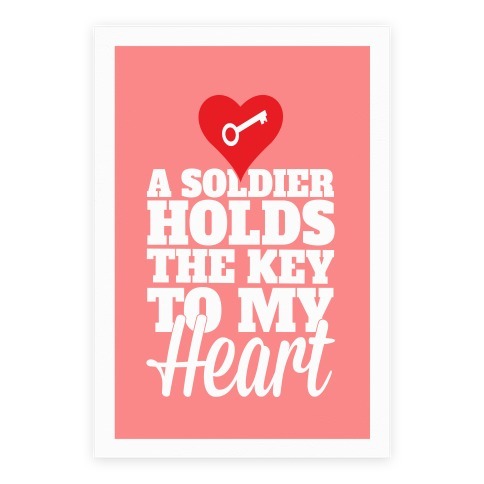 Remember your love for you soldier with this design that says " A Soldier Holds The Key To My Heart". Army wives know what it's like to have their army husband away on deployment for a long time. Remember your love for you soldier with this design that says " A Soldier Holds The Key To My Heart". About this Design This design reading "The Army Has My Soldier But I Have Her Heart" is perfect for military family, army boyfriends, and army husbands, or anyone with an army girlfriend looking to show their love and support for their armed forces wives and girlfriends. 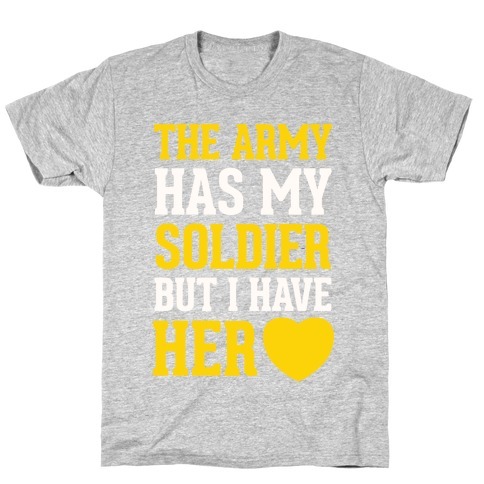 This design reading "The Army Has My Soldier But I Have Her Heart" is perfect for military family, army boyfriends, and army husbands, or anyone with an army girlfriend looking to show their love and support for their armed forces wives and girlfriends. About this Design United by love, divided by duty. Keep strong and wait for your loved one in the military with this inspirational military design. 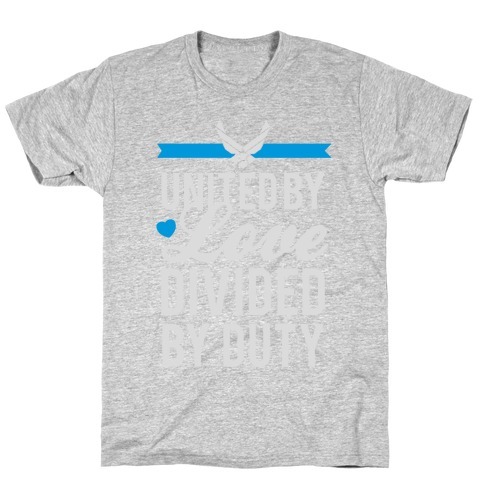 United by love, divided by duty. Keep strong and wait for your loved one in the military with this inspirational military design. 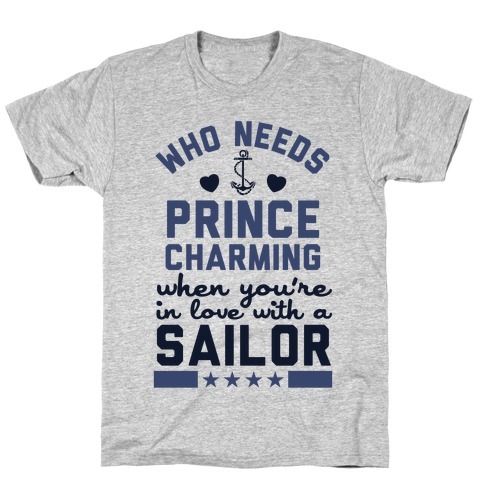 About this Design Who needs prince charming when you're in love with a sailor? Show some love for the navy man in your life with this fun and loving Navy shirt! Who needs prince charming when you're in love with a sailor? Show some love for the navy man in your life with this fun and loving Navy shirt!